EXCLUSIVE: HanWay to sell live-action feature produced by Jeremy Thomas and Jean Labadie. 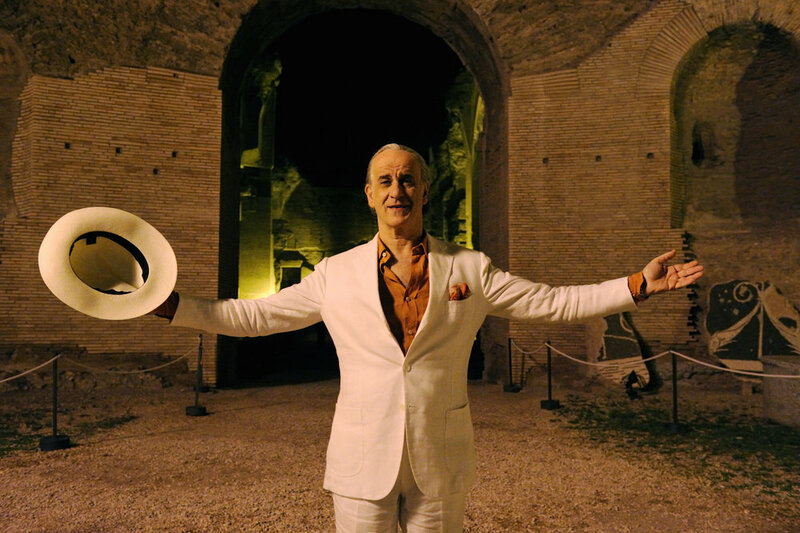 The Great Beauty star Toni Servillo is set to play Geppetto in Gomorrah and Tale Of Tales director Matteo Garrone’s anticipated live-action update of Carlo Collodi’s classic tale Pinocchio. Writer-director Garrone is set to reteam with many of the creative team behind his 2015 fantasy-drama Tale Of Tales, which debuted at Cannes, using a mixture of prosthetics and CGI to create the characters. HanWay has boarded sales on the intriguing project and will introduce it to buyers at the upcoming AFM. Additional casting is underway. Producers include Garrone’s Archimede, Jeremy Thomas’s RPC and Jean Labadie’s Le Pacte, in association with Rai Cinema. Rai Cinema will release the film in Italy, and Le Pacte will release the film in France. Speaking at the recent Rome Film Festival, Garrone revealed that the project will be Italian language and shoot in Italy across Lazio and Tuscany. The classic fairytale about a living puppet who must prove himself worthy to become a real boy, was most famously adapted by Disney in 1940, a version which scored two Oscars and huge box office. The fairytale has long fascinated Hollywood and international directors with Guillermo Del Toro and Ron Howard among recent filmmakers reported to have versions of the film in development. Garrone would be the first Italian director to tackle the story in a major Italian feature since Roberto Benigni’s underwhelming 2002 version. Following the summer departure of MD Thorsten Schumacher, HanWay will head to the AFM with a new-look sales team spearheaded by former Bloom executive Gabrielle Stewart. Former Fortissimo executive Nicole Mackey is currently consulting for the blue chip London outfit. The company’s sales slate also includes Lone Scherfig’s Their Finest, Yorgos Lanthimos’ The Killing of a Sacred Deer and How To Talk To Girls At Parties from John Cameron Mitchell.